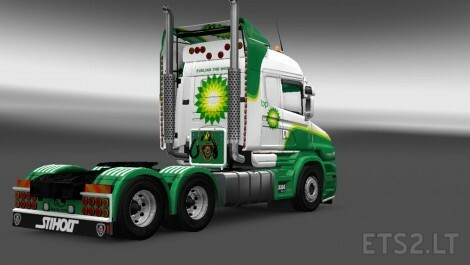 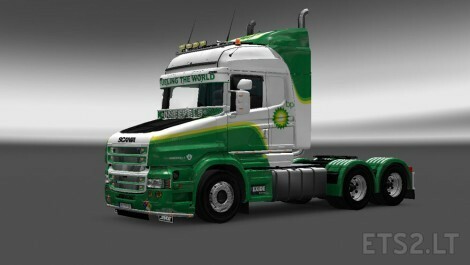 Do you have a mod for the scania rjl backbumper? thanks! I’m using update 1.22 and the RJL Scania R v1.8 downloaded from this site, the rear bumpers are included as far as I know, someone can correct me if I’m wrong.